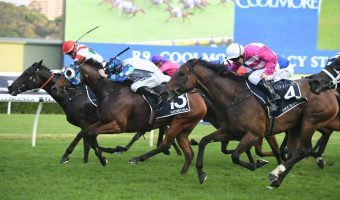 Kementari is on track for the 2018 Royal Randwick Guineas after he returned to the races with a dominant win in the Eskimo Prince Stakes at Warwick Farm this afternoon. 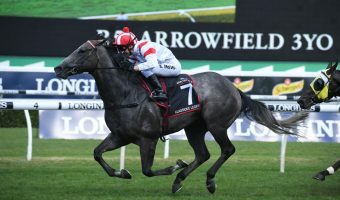 It was Siege Of Quebec that was the best-backed runner in the lead-up to the Eskimo Prince Stakes, but Kementari had the race wrapped up a long way from home and quickly put a gap on his rivals when he was asked for an extra effort. 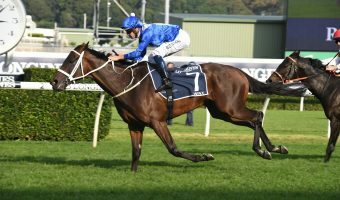 Godolphin stable representative Darren Beadman believes that there are plenty of options for Kementari during the 2018 Sydney Autumn Racing Carnival, but he admitted after the race that the Royal Randwick Guineas is the most obvious target. “He is an exciting colt and he has a really bright future,” Beadman said. “Since day one he has really impressed us and what really showed today was his class and his acceleration. “He was in a neat spot inside of Siege Of Quebec and Glyn clearly had confidence in the horse. “He just has an awe about him and His Highness has a really promising colt. “James (Cummings) has got a few options where he goes with him and that is probably one. 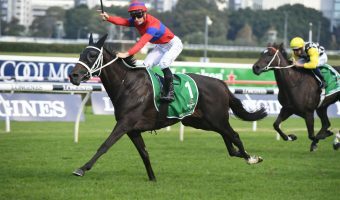 Jockey Glyn Schofield timed his run to perfection on Kementari in the Eskimo Prince Stakes and he was slightly speechless when asked to describe the simply outstanding victory from the son of Lonhro. “I’ve haven’t had a lot to do with him, but I rode him in a trial leading into this and he impressed me,” Schofield said. 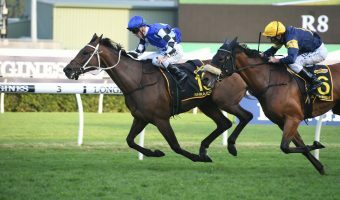 “The way he came off a soft trial into a pressure race with some fit horses is very impressive and he just treated them with contempt. “The way he strolled around them on the corner was incredible and you don’t often join the lead on the bridle in any race. 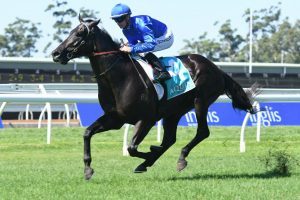 Kementari ($4.60) is now on top of the 2018 Royal Randwick Guineas betting market with Ladbrokes from Expressway Stakes winner Trapeze Artist ($5), Chris Waller-trained D’Argento ($6) and Magic Millions Guineas winner Pierata ($6.50).